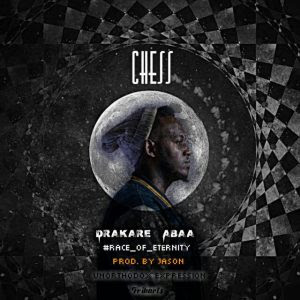 "Drakare Abaa" is one of the most talented contemporary rap artists I've seen from the Middlebelt, here's a piece of art which had a sensational message pulled through the game of chess... This piece is from the forth coming #race_of_eternity album of his which had been extremely anticipated.. It's all over the media.. Here's the song "chess"